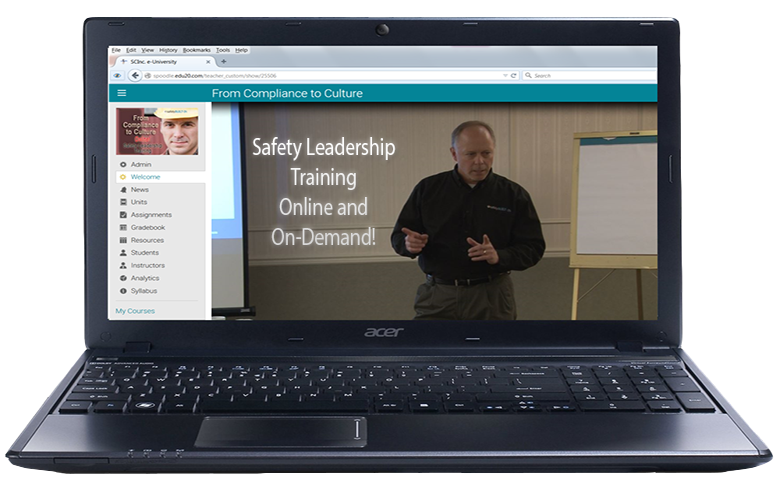 If you want to ensure your safety training and development has purpose, is aligned to job responsibilities, and will actually make a difference in performance and behaviors, then you need to start by identifying the end game; namely, what are the desired outcomes you’d like to see in place as a result of that training? 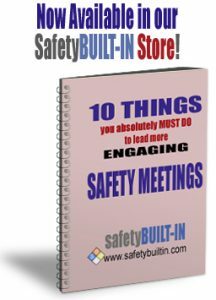 Whether it’s general safety training, or job-specific safe-operations training, one of the best ways to do this is by defining the competencies employees will need to prove they have as a result of that training. What are the job responsibilities that will be impacted, and what specifically will they need to know and be able to do in the proposed future state? These defined outcomes are easily converted into learning objectives for the training, and become ready-made performance-exam items when it comes time to validate their skills. The important thing to remember here is not to overload them with a bunch of training points and other learning objectives that don’t directly support these outcomes. Instead keep it simple and relevant by focusing on just-enough, just-in-time training that includes only the themes and topics that naturally emerge from the desired outcomes. That’s it for this edition of Recordable INSIGHTS. Until next time be sure all your safety initiatives are built in, not bolted on.